Bearing 2007122A SPZ, Samara, Russian Federation. Type - tapered roller. Single row. Separable. Metric dimensions (dxDxT): 110x170x38 mm. Corresponds to the soviet and CIS bearing designation 2007122 GOST 27365-87. 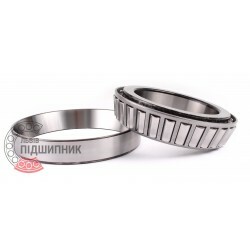 Net product price: 672,54 грн. Gross product price: 807,05 грн. Hurry up! Last items in stock! 807,05 грн. The design of tapered roller bearings suites for the perception of combined (radial and axial) loads. Tapered roller bearings have a split construction: the inner ring with the rollers and separator create the unit, that can be mounted separately from the outer ring. 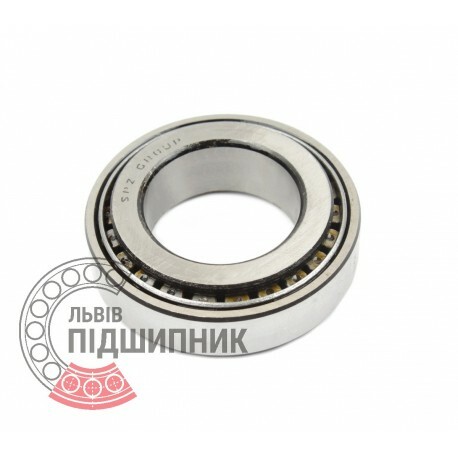 Net product price: 460,68 грн. Gross product price: 552,82 грн. Hurry up! Last items in stock! 552,82 грн. Bearing 2007122A LBP-SKF, Ukraine. Type - tapered roller. Single row. Separable. Metric dimensions (dxDxT): 110x170x38 mm. Corresponds to the soviet and CIS bearing designation 2007122 GOST 27365-87. Net product price: 655,71 грн. Gross product price: 786,85 грн. 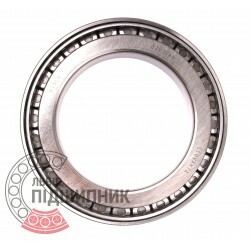 Bearing 32022 CPR, China. Type - tapered roller. Single row. Separeble. Metric dimensions (dxDxT): 110x170x38 mm. 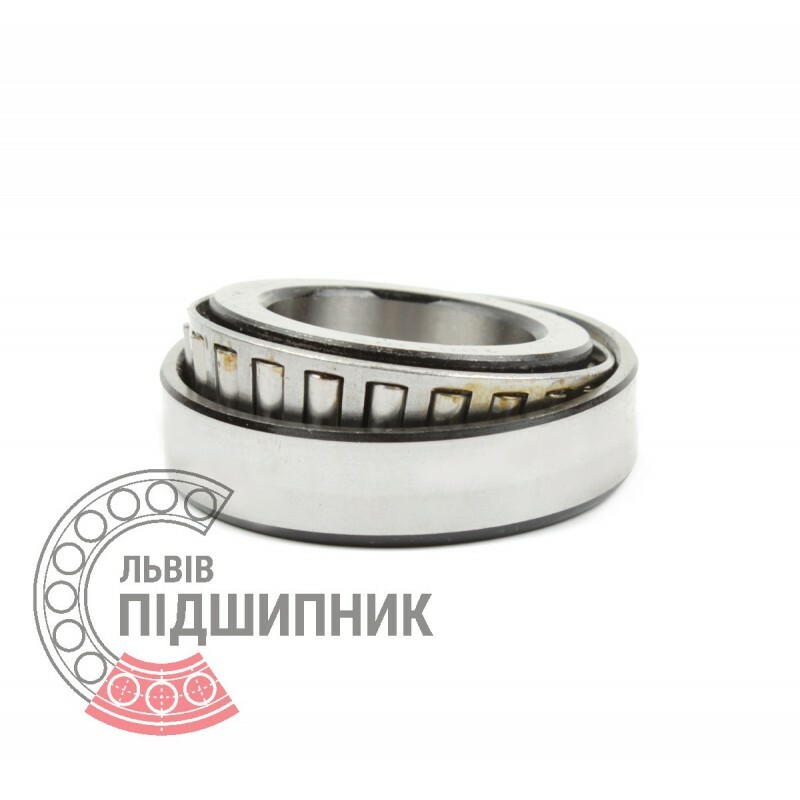 Corresponds to the bearing 2007122 GOST 27365-87. Net product price: 435,93 грн. Gross product price: 523,12 грн. Hurry up! Last items in stock! 523,12 грн. 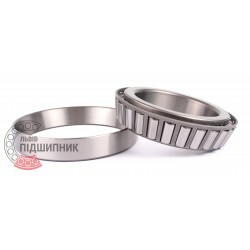 Tapered roller bearing 32022AX CX, Poland. Single row. Separable. Net product price: 630,96 грн. Gross product price: 757,15 грн. Bearing 32022 AX Kinex, Slovakia. Type - tapered roller. Single row. Separeble. Metric dimensions (dxDxT): 110x170x38 mm. 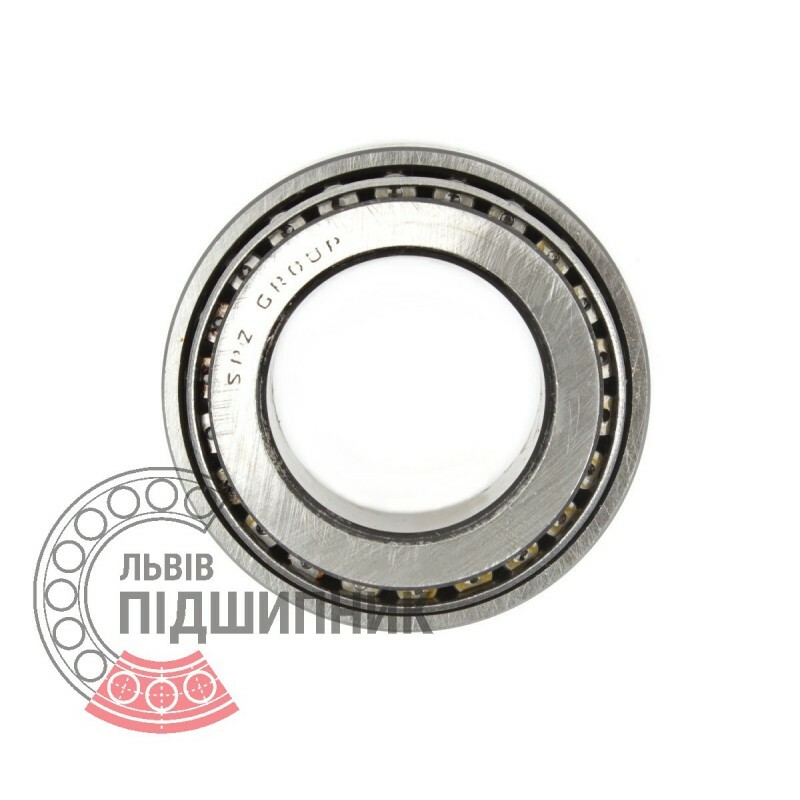 Corresponds to the bearing 2007122 GOST 27365-87. Net product price: 1 027,62 грн. Gross product price: 1 233,14 грн. Hurry up! Last items in stock! 1 233,14 грн.